Join our ambitious Product & Engineering organisation and contribute to a reliable user experience of our cloud-based Human Resources Software by using scalable quality assurance methodologies. As our Quality Assurance Engineer you will work with five mission-based product teams to become an expert in the product, its use cases and requirements. In this "green field environment" you will set up the test automation of the use cases and, with your work, help more than 100.000 users of Personio with the reliable execution of their business-critical HR tasks. Job Categories: Engineering. Job Types: Full-time. 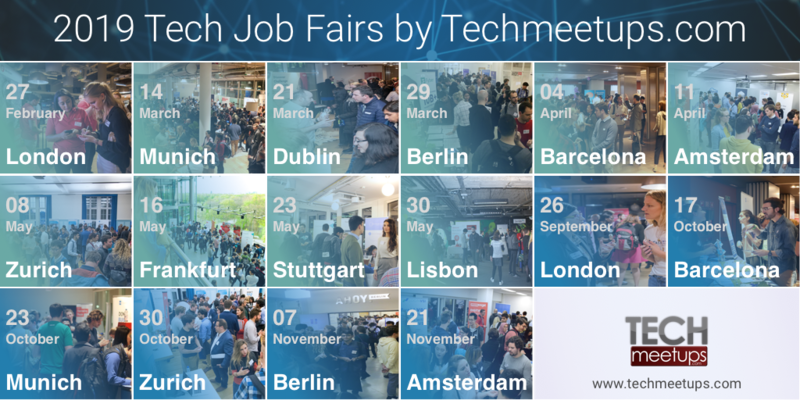 Job Tags: #startup, engineer, Munich, Quality, and software.